When outdoor temperatures drop, the humidity inside your home can quickly turn from pleasant to parch. The level of comfort in our homes depends on the level of humidity. Humidity is also a factor in our health. Nevertheless, excessive moisture is harmful. Over-humidification facilitates the growth of bacteria, mold, and dust mites. You need the right temperature in the house. Instead of toying with a thermostat to find the right temperature, buy a humidifier. There are several units in the market to fit your budget and needs. 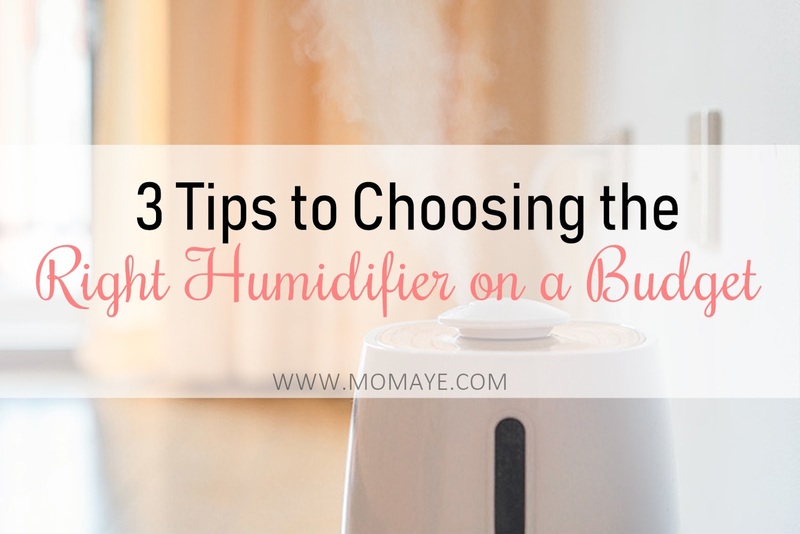 If you are looking for a humidifier to stabilize the temperatures in your home, follow these tips to choose the right one. Generally, there are two types of humidifiers: warm mist and cool mist. They use different processes, but they both add moisture to the air. Choosing between these types is a matter of personal preferences. The prices for both types range from $45 to $170. Make sure that you select a model that is easy to clean. If you do not wash your humidifier regularly, it can harbor bacteria. There is a third type called the whole-house humidifier. However, in-duct or furnace humidifiers are the best if you have a forced-air heating system and want to humidify the whole house. The humidifiers need professional installation since you have to tap them into the air ducts and plumb them into the main water supply. Indoor humidity should be around 30 to 50 percent. Without a humidifier, that level can drop to 10 percent in winter. Measure the square footage of the room to determine the size that you need. Based on the size, you can choose from several humidifier styles. Think about the noise, trade-offs in efficiency, and convenience. For small and medium rooms, portable humidifiers are the least expensive. However, they have a small tank that requires frequent refills. Larger rooms need the console models. Console models are larger than portable humidifiers, but you can carry them from one place to another. Console humidifiers generate a lot of moist air. For extra-large rooms, a quiet ultrasonic console model is the best. Alternatively, you can choose an evaporated model, but you need to place it away from sleeping areas. Evaporative models are louder than ultrasonic models. Many people only look at the initial price and base their entire budget on that. You need to estimate the maintenance and operation cost. Humidifiers are energy-efficient, but they need regular cleaning and a monthly filter change. The operational price is also cheap. Most humidifiers come with a humidistat. The humidistat shuts off when it reaches a preset humidity level. Humidifiers without a humidistat require you to buy a separate hygrometer to monitor humidity levels. Some models also allow you to set an “on time.” You can set the humidifier to start at a specific time. However, remember to dry the humidifier thoroughly between uses. A humidifier is the best way to keep superior comfort in your home. Why You Should Hire A Lawyer Instead Of Fighting For Your Own Personal Injury Claim? Crocheted Balls For A Cause: We Need Your Help! All content copyright © Momaye's Diary. Simple theme. Powered by Blogger.